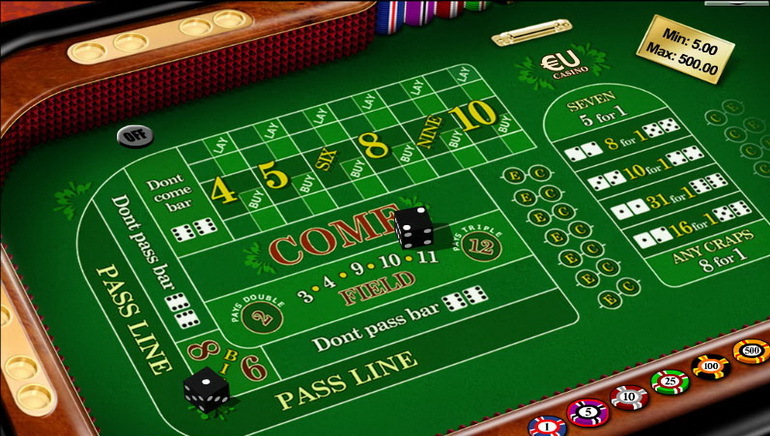 Slots Magic, formerly known as Jackpot Party, is an online gaming site that offer hundreds of casino games, including slots, roulette, poker, baccarat, blackjack, craps and progressive jackpots. 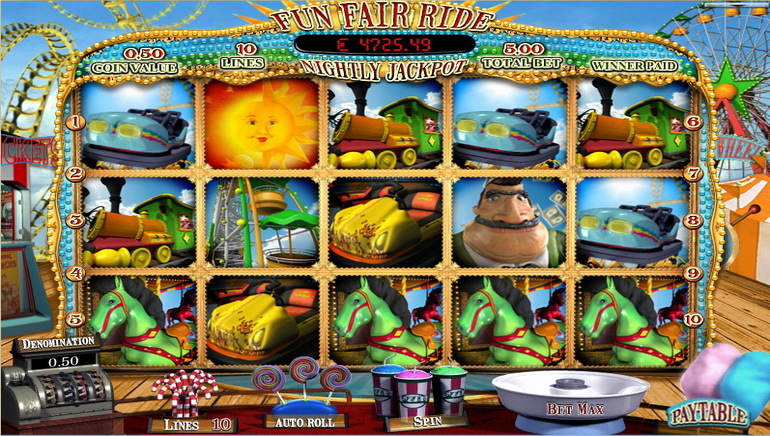 Their progressive jackpots regularly reach into the millions, and players enjoy the regular promotions, 24/7 customer service and top-notch security that the casino consistently offers. 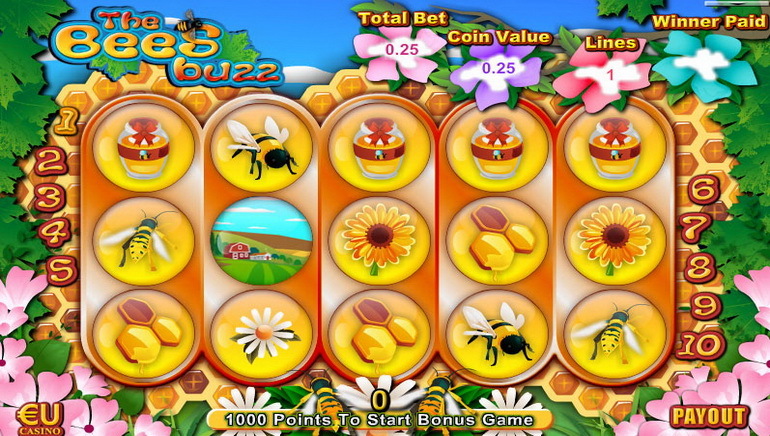 Slots Magic has over 130 slot games, and they are constantly adding more to their list. 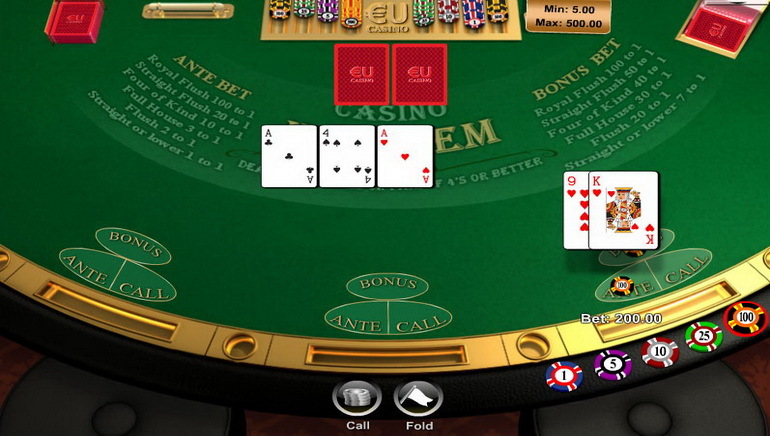 There is also a Live Casino option in which players can choose from live baccarat, blackjack and roulette. Slots Magic uses the most sophisticated technology available to protect their players' information: 128-bit SSL (secure socket layer) technology. They never pass on player information to third parties. 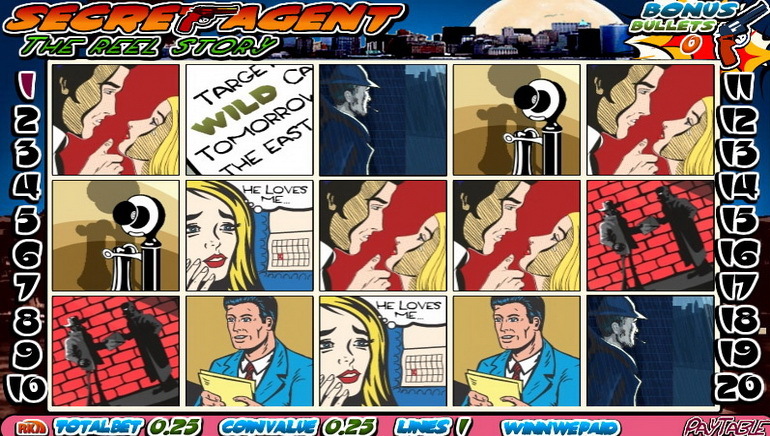 To ensure the integrity of their games, they use a certified Random Number Generator (RNG) which is maintained at all times. Slots Magic not only has a generous welcome package for new players, but they have a daily promotions calendar, players are always guaranteed some freebie, bonus or special savings. 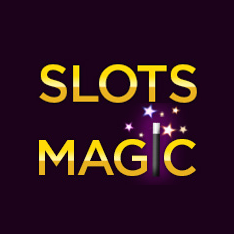 Slots Magic accepts deposits in 10 currencies, and offers over 40 secure payment options, including PayPal, Neteller, Click2Pay, Skrill, eco and Visa and MasterCard. Every registered player at Slots Magic is automatically enrolled in their VIP program; the more points players accumulate, the higher they climb up the six levels of VIP rewards. Rewards include cash back for bets, free bonuses, a personal VIP account manager, invitations to exclusive events and free money for testing new games.